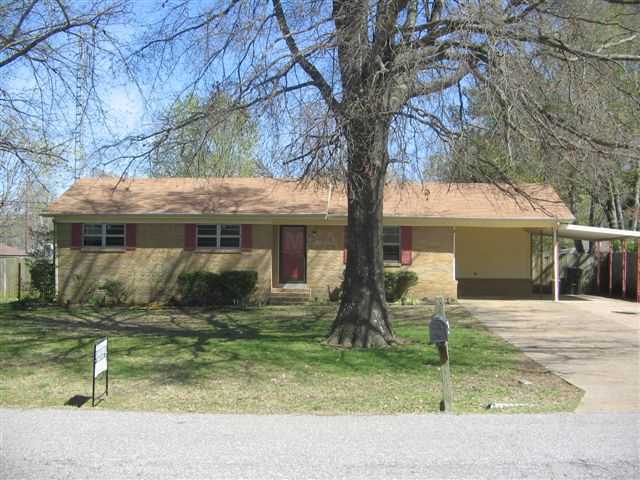 Randy Lankford just listed this 3 bedroom 1.5 bath brick home at 170 Rose Drive. They have priced it to sell at $69,000. Call Mike at 731-589-7841 to view and purchase this great Dyersburg foreclosure.